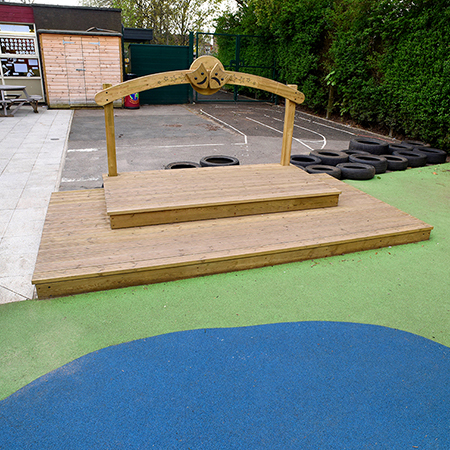 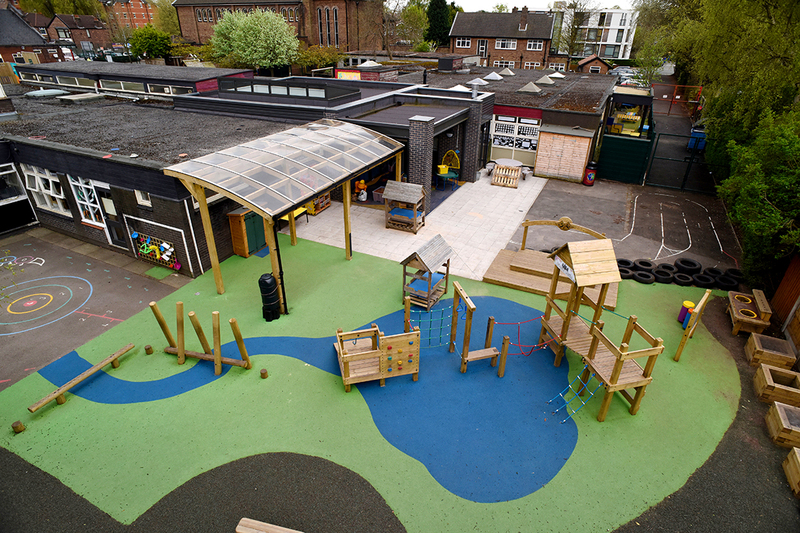 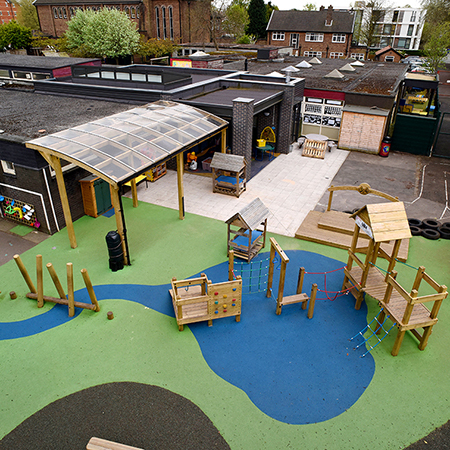 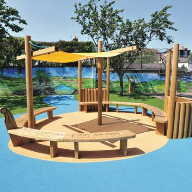 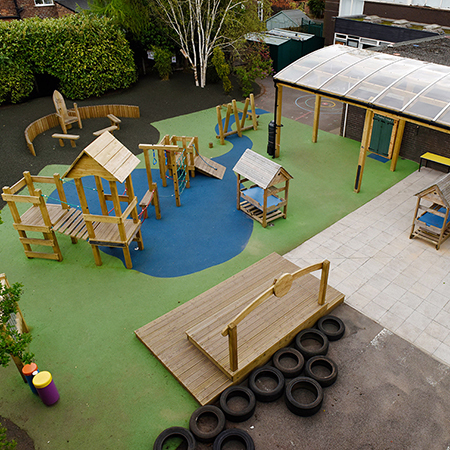 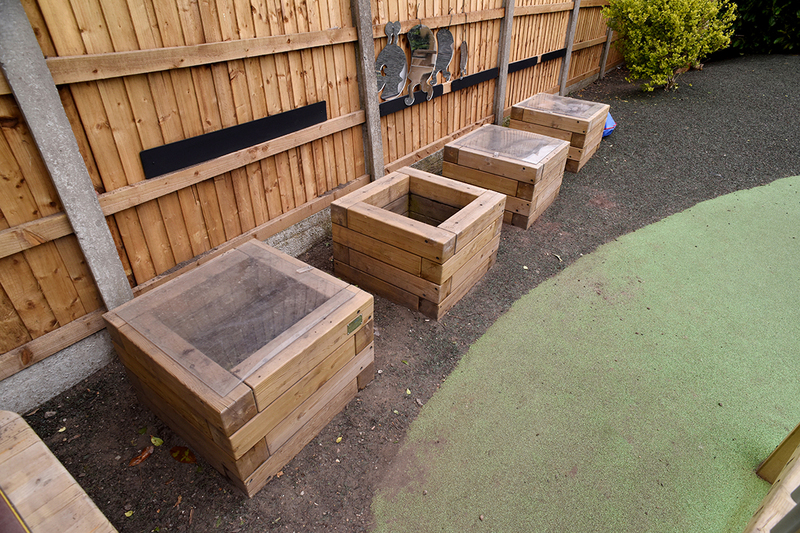 Broxap have provided St Catherine’s Primary School in Didsbury, Manchester with an outdoor classroom and play area from their Hand Made Places range. 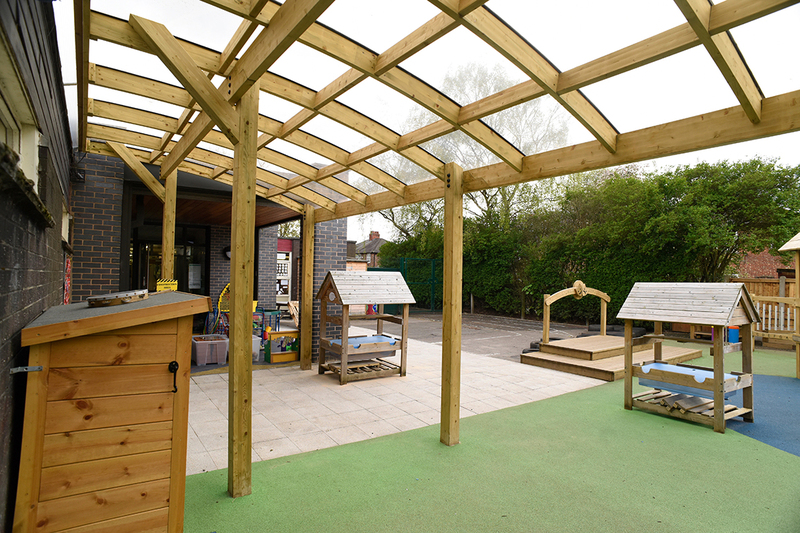 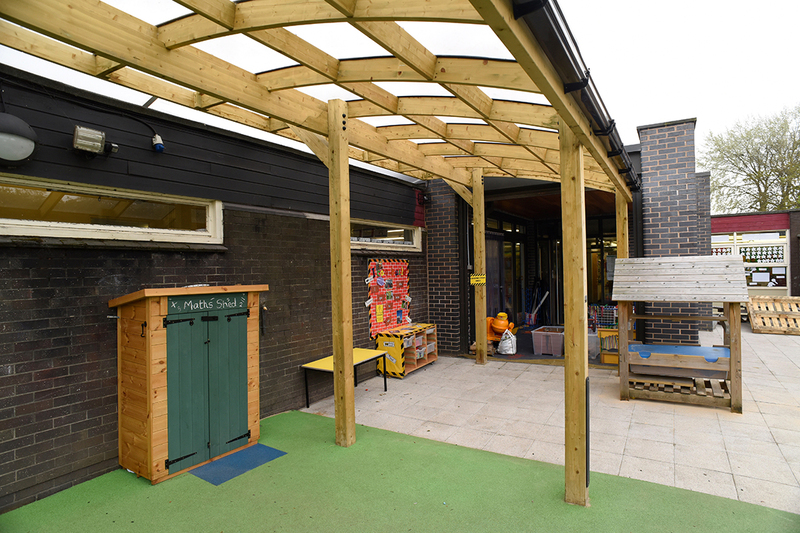 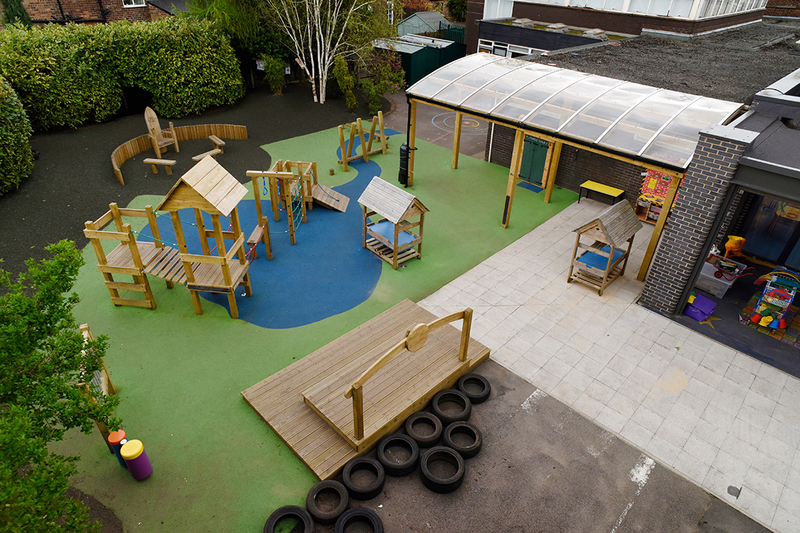 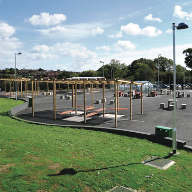 They supplied an Asymmetric Delamere Canopy to create an outdoor classroom that leads out to a play area with soft play surfacing and play equipment from Hand Made Places. 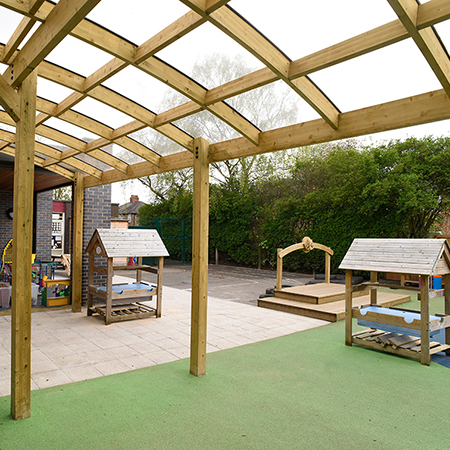 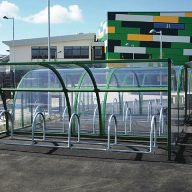 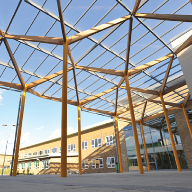 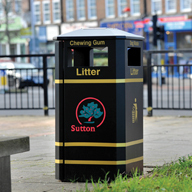 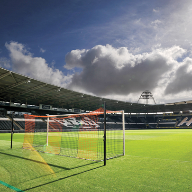 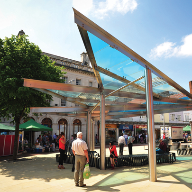 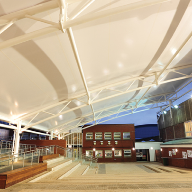 The canopy uses FSC certified softwood and ClearView Polycarbonate roofing panels. 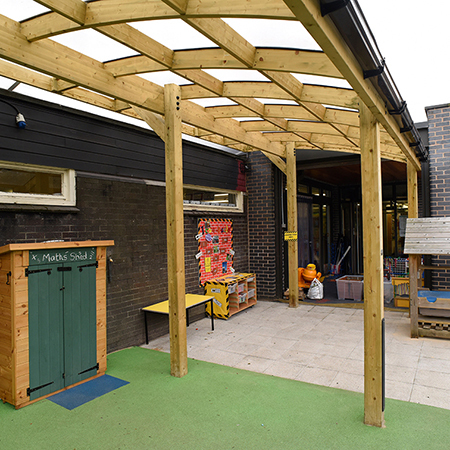 It has aluminium guttering to shed rainwater. 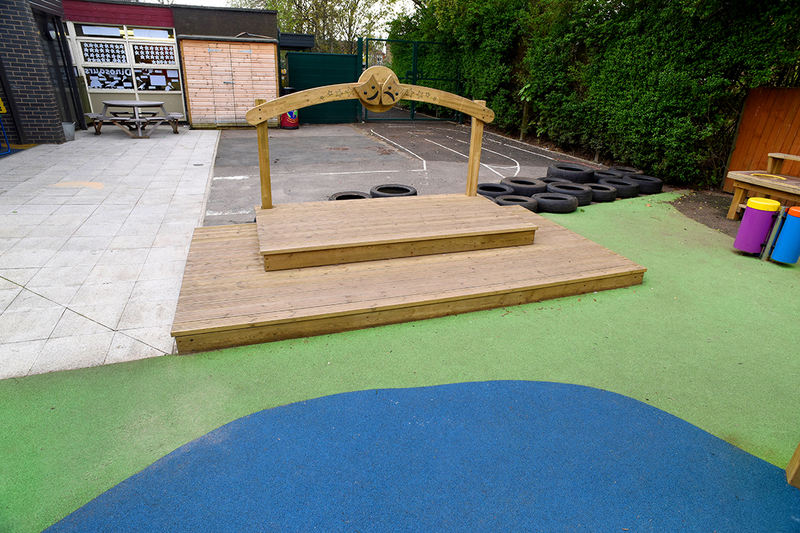 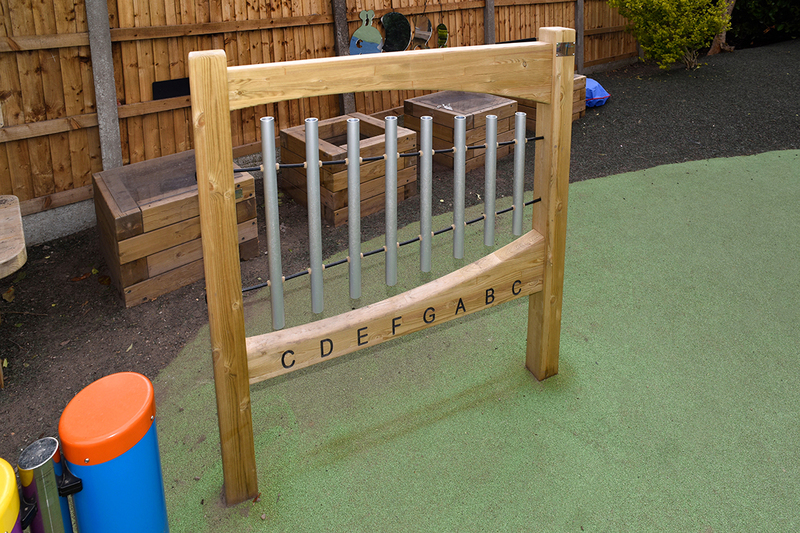 A story telling area, a theatrical stage, conga drums and chimes were provided as well as an activity area consisting of of a Littlegarth Activity Centre, Balance BEam, Stepping Stones and a ‘Duck & Weave’. 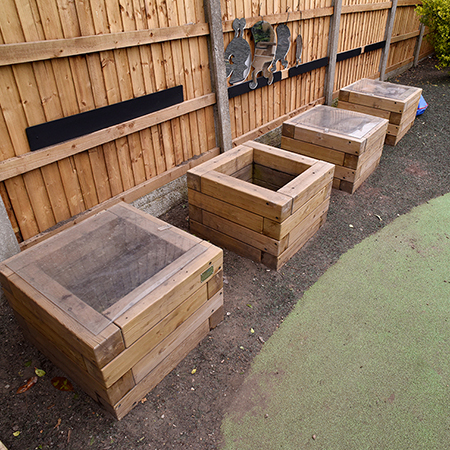 Hand Made Places also provided a ‘Mud Kitchen’ and some timber planters. 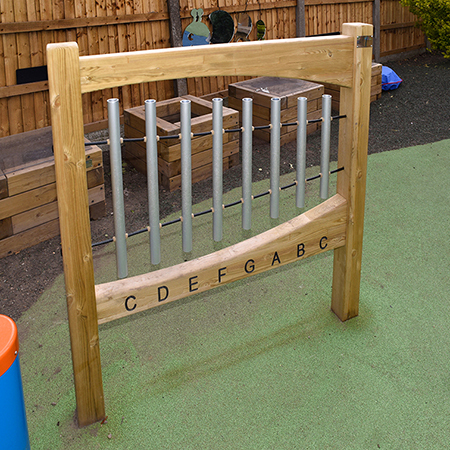 All Hand Made Places playground equipment is also FSC Certified.